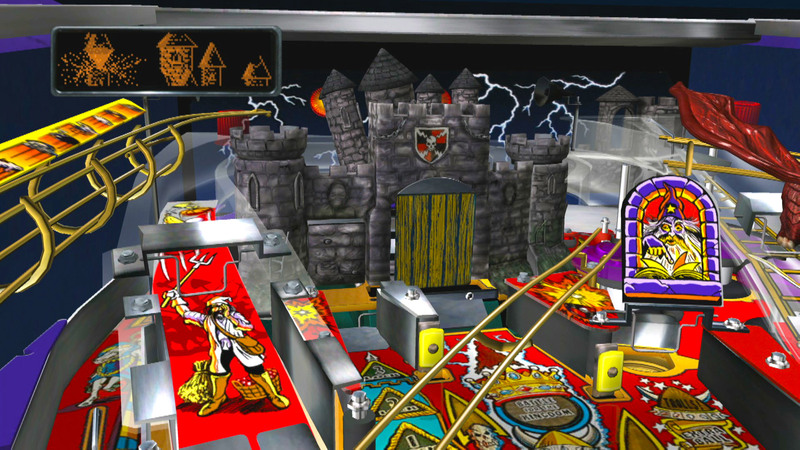 Краткое описание: Be a pinball wizard, right in your own home! 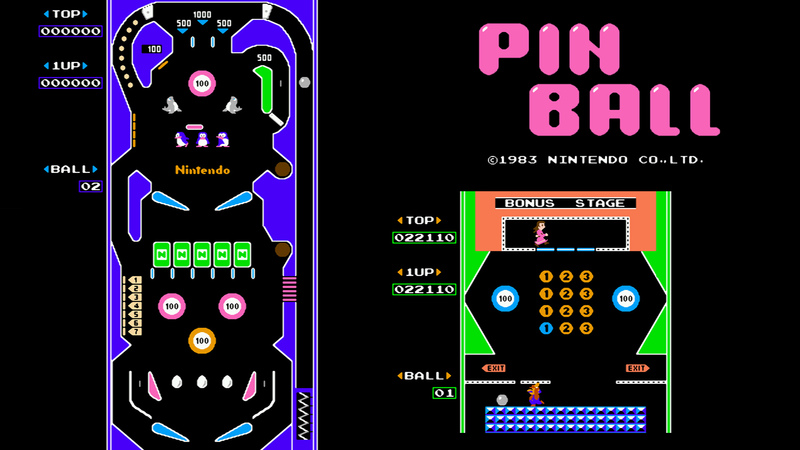 Bank off bumpers, flip double flippers - even win a bonus round - in Nintendo's lightning-fast PINBALL! 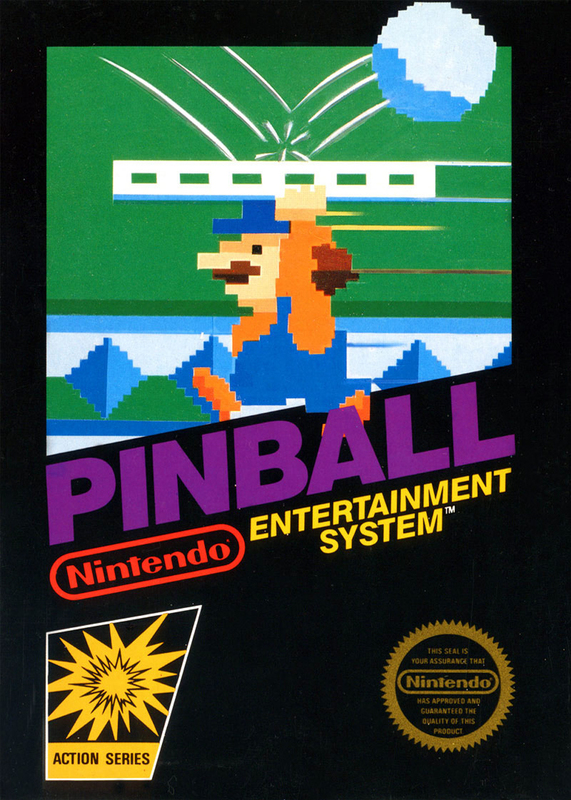 You'll have the time of your life as you flip from upper to lower game screens, rack up points to beat your opponent, and, if you're lucky, progress to the bonus round where you'll save the falling maiden in this video version of the real thing! 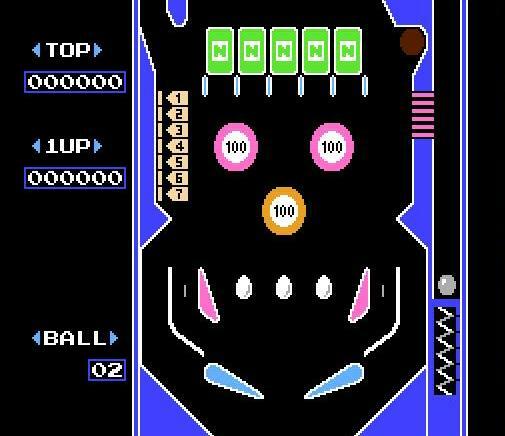 Be a pinball wizard, right in your own home!